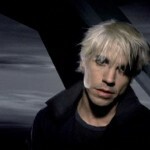 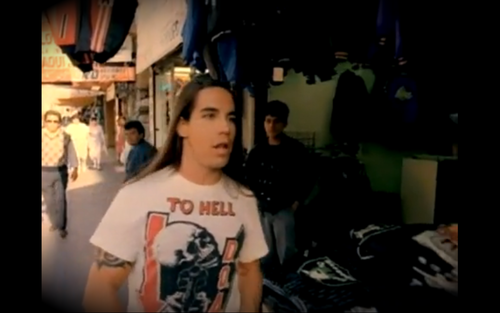 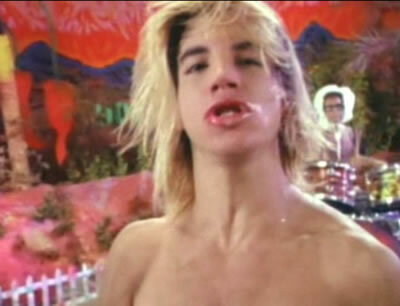 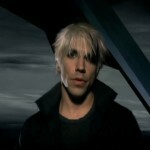 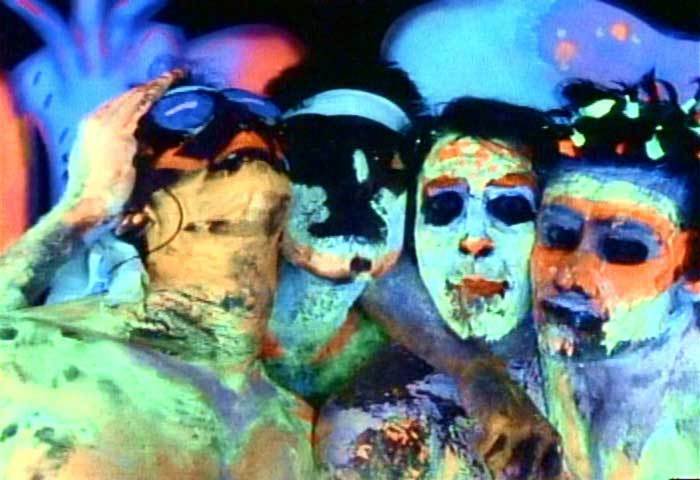 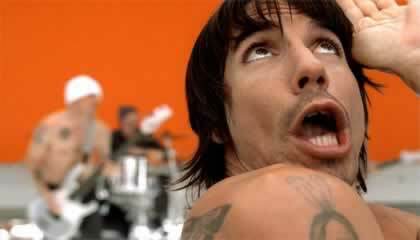 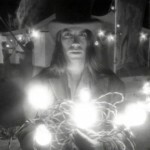 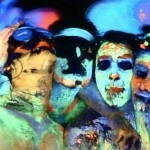 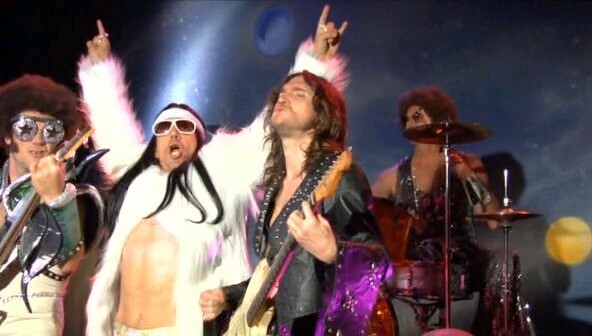 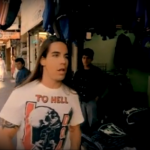 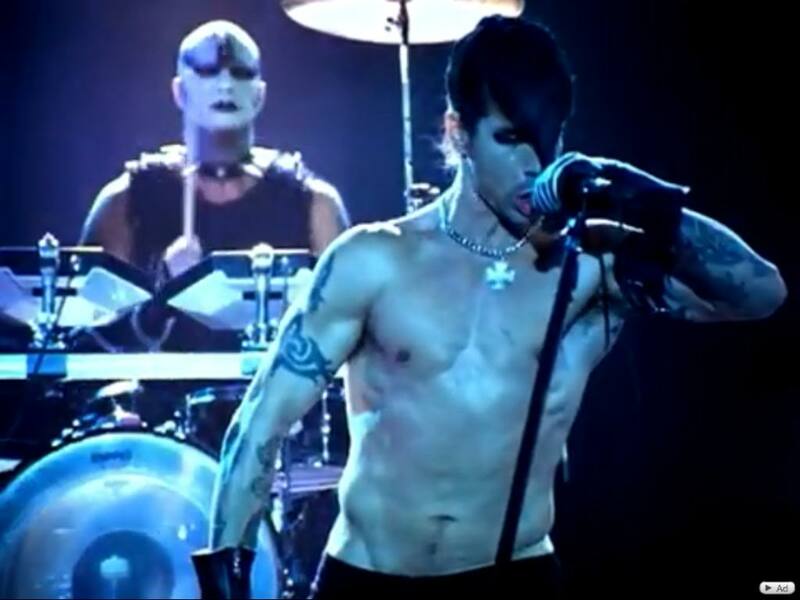 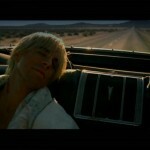 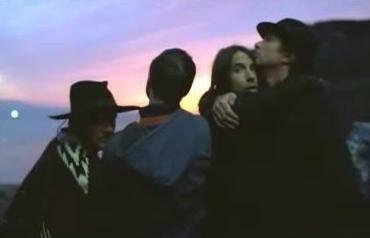 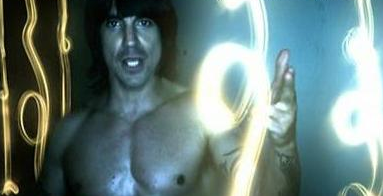 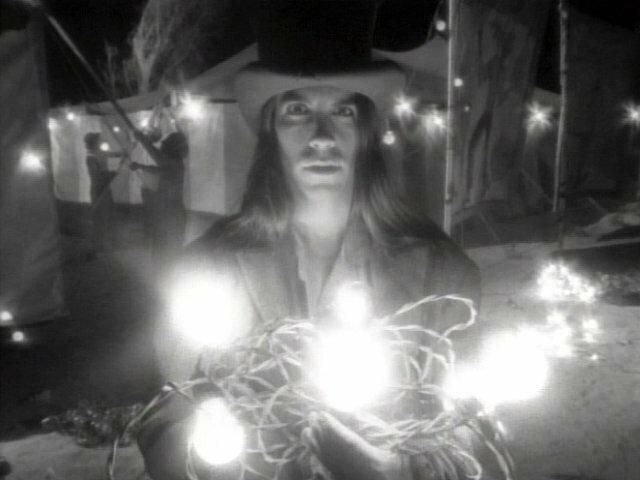 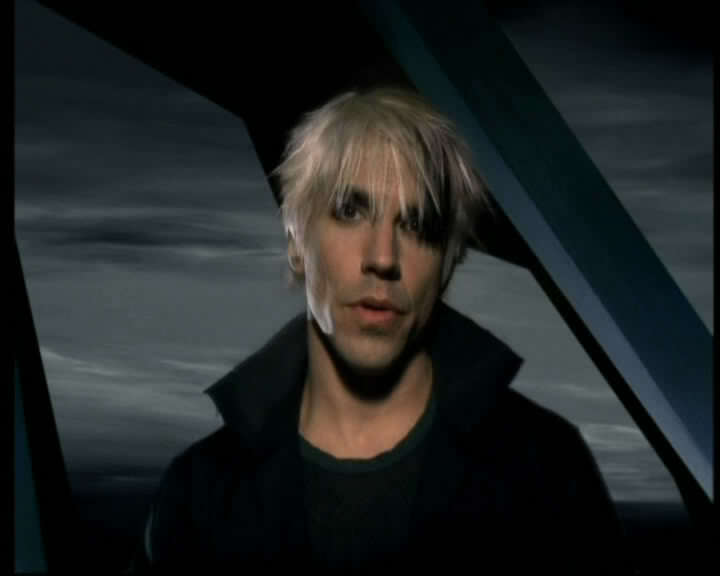 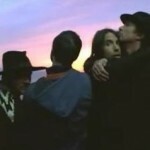 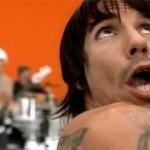 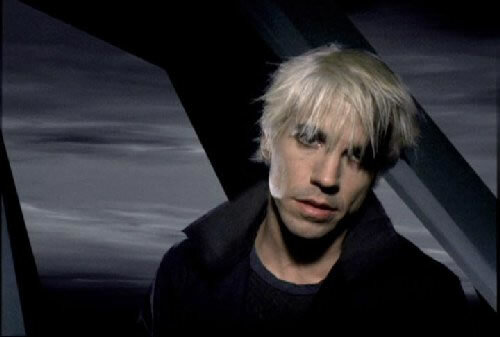 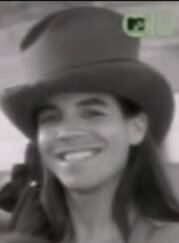 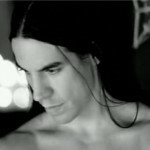 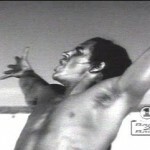 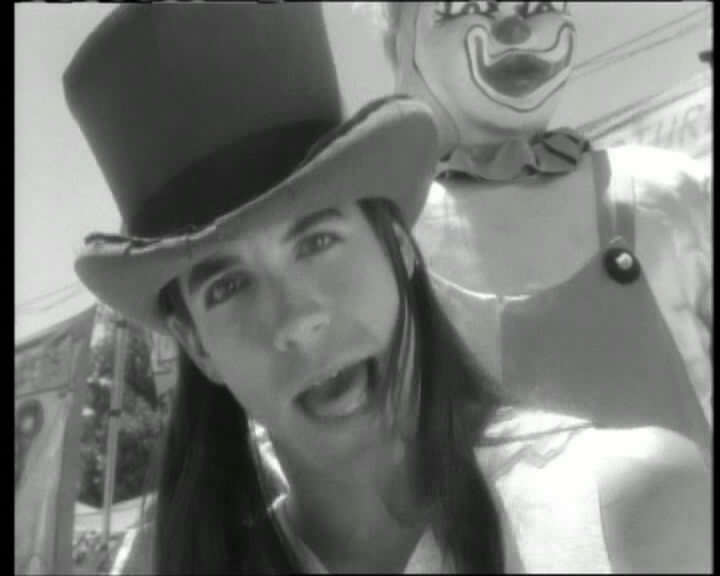 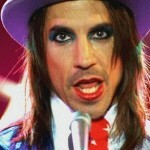 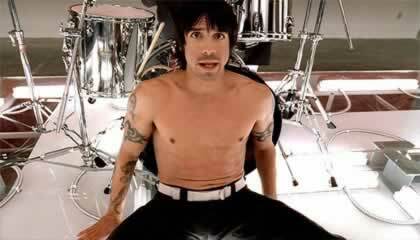 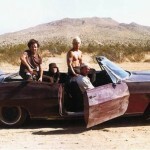 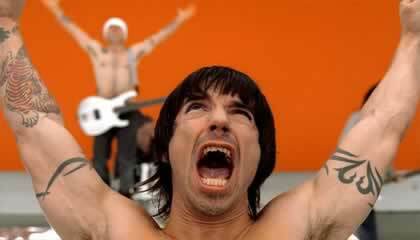 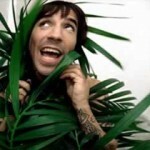 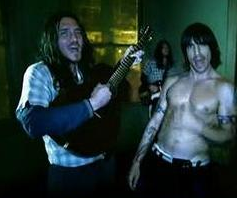 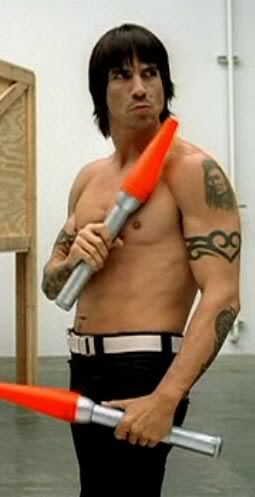 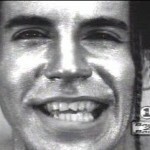 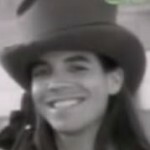 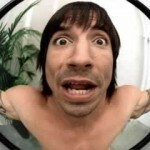 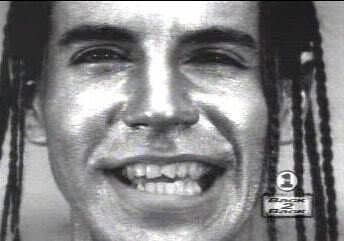 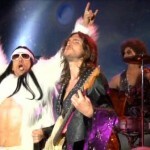 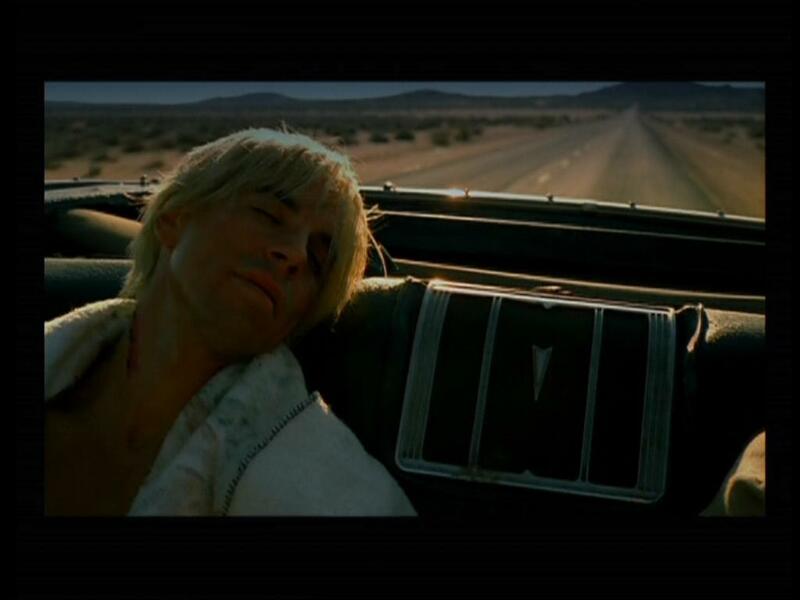 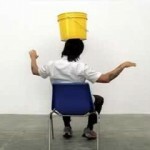 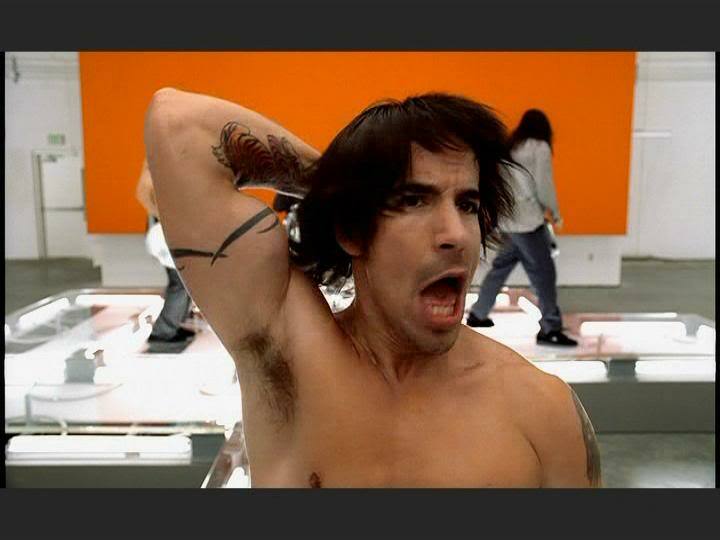 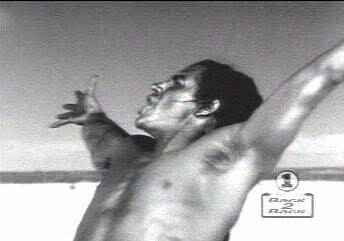 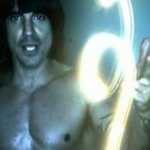 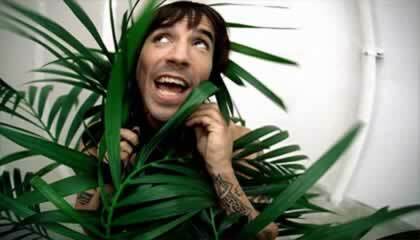 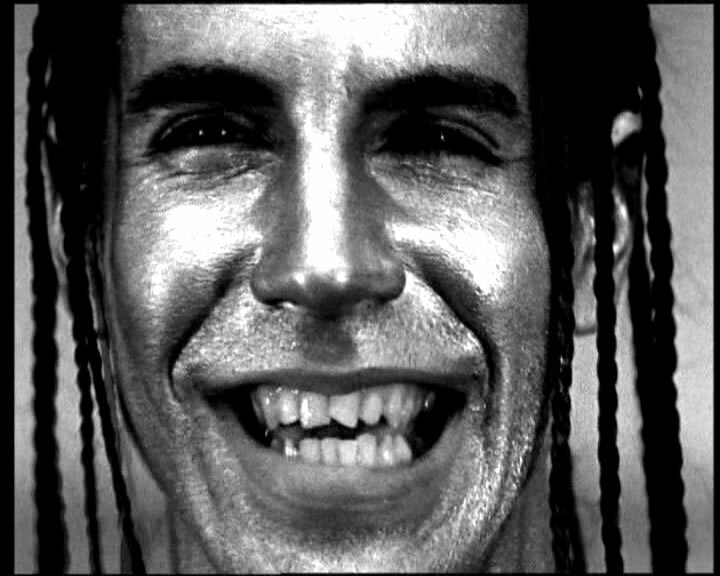 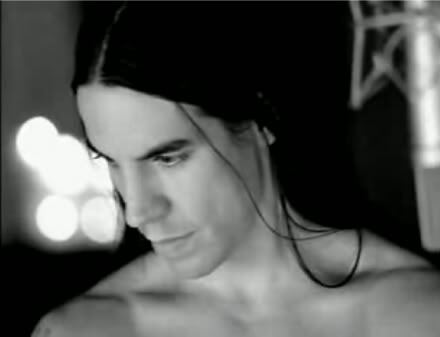 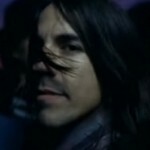 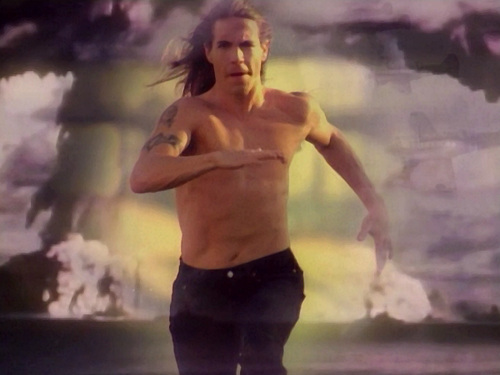 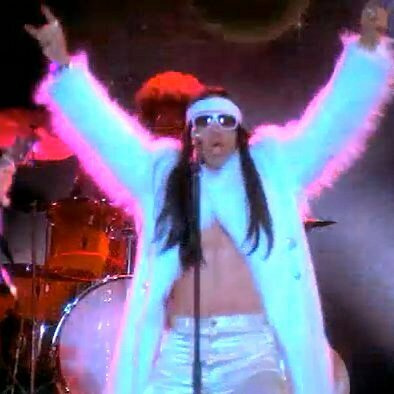 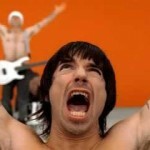 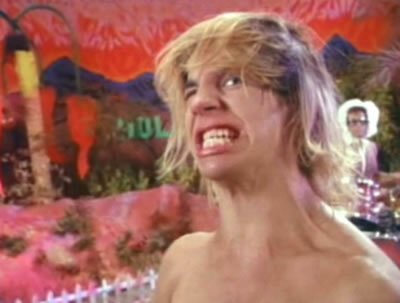 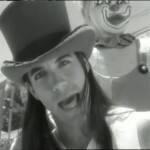 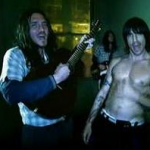 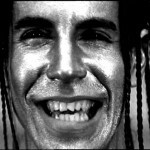 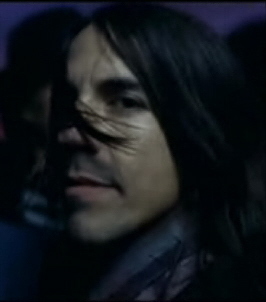 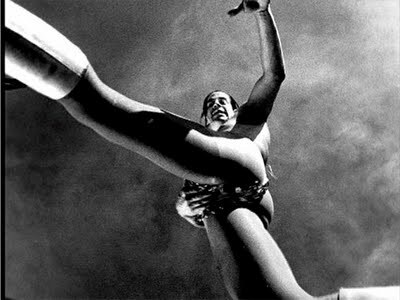 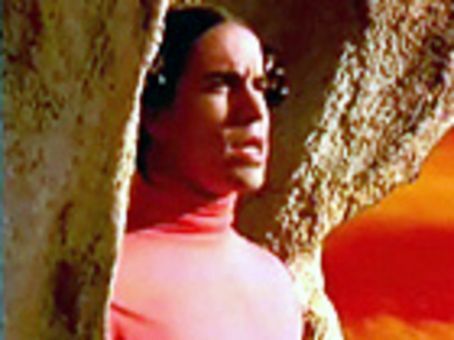 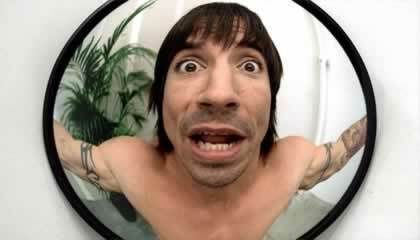 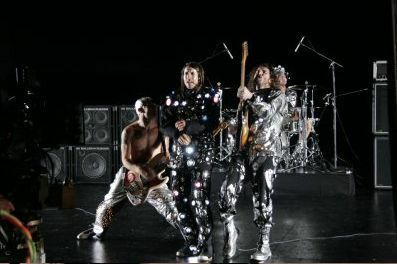 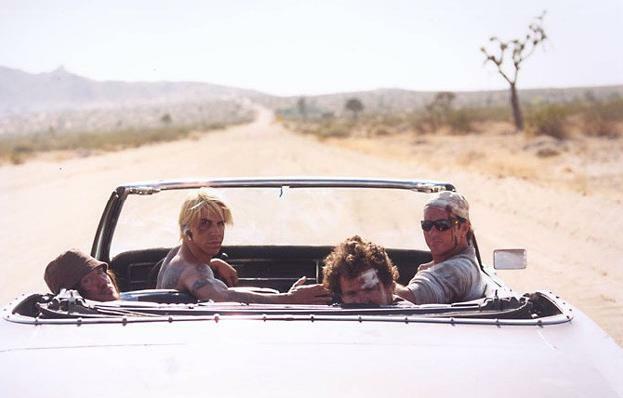 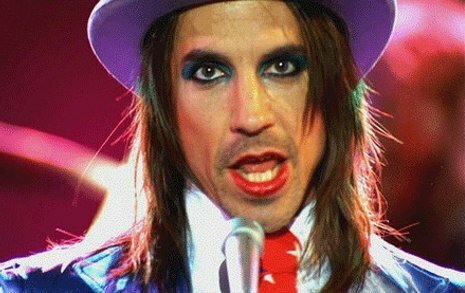 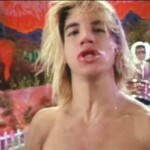 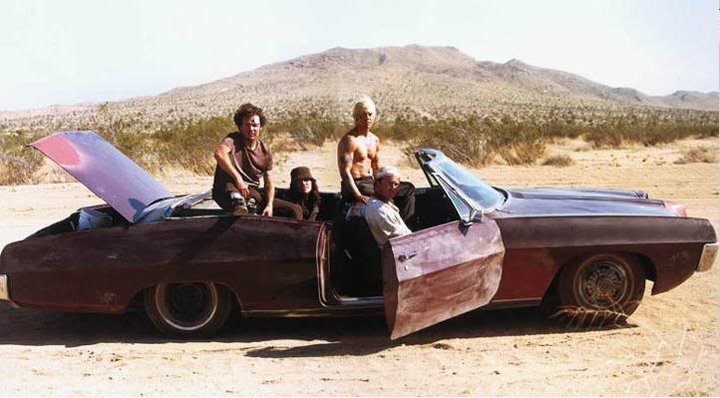 From RHCP videos- mostly screen shots- of Anthony Kiedis which I’ve collected along the way and thought I might as well upload! 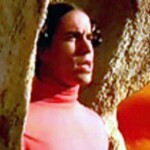 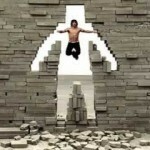 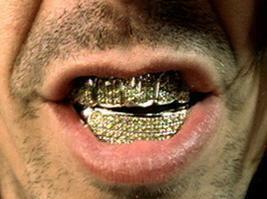 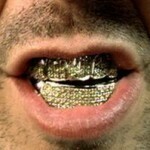 I saw all this clips.. 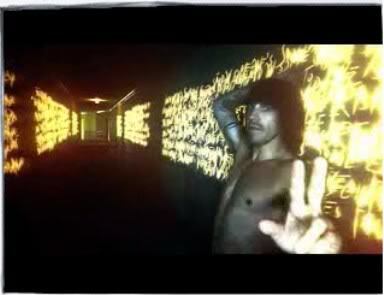 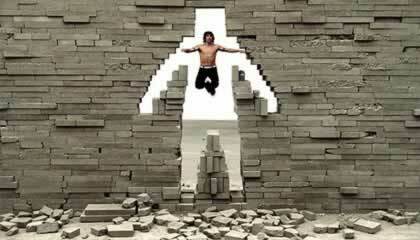 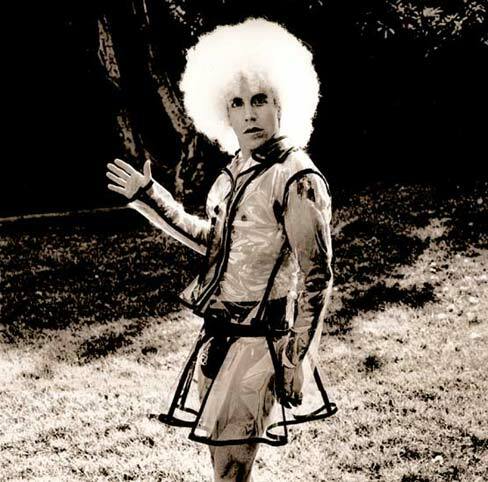 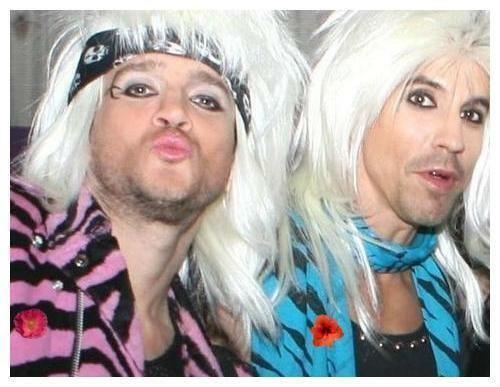 In this world don’t has a person that is more beatiful than Anthony….